Applications for TransJustice Community School are now Open! TransJustice of the Audre Lorde Project is excited to announce the application is open for our 6th cohort of TransJustice Community School! Read more about Applications for TransJustice Community School are now Open! 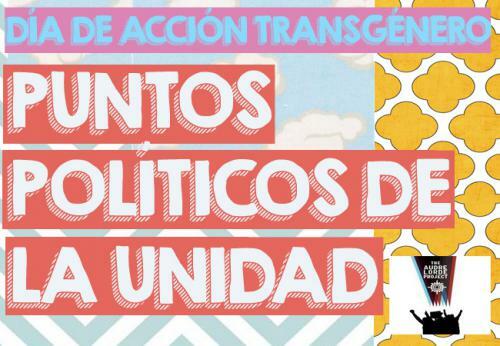 Día Anual de Acción Transgénero para la Justicia Económica y Social. 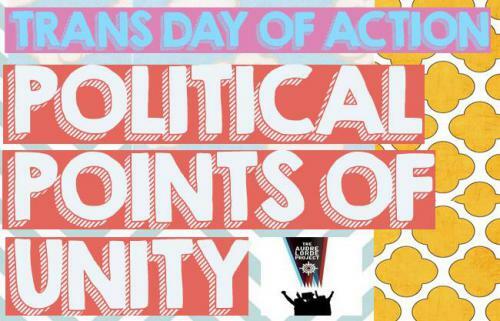 Join Sylvia Rivera Law Project and TransJustice of the Audre Lorde Project as we take to the streets to demand comprehensive, safe, and affordable Medicaid for Trans and Gender Non Conforming New Yorkers! We demand that Commissioner Shah repeal regulations that exclude Trans and Gender Non-Conforming People from accessing life saving care! We believe that everyone should have safe and affordable healthcare coverage and that includes transgender and gender non-conforming people. TransJustice Community School 2014 Applications are Open! Read more about TransJustice Community School 2014 Applications are Open! Put 5 on Us! JOIN THE ALP FUNDRAISING DRIVE! 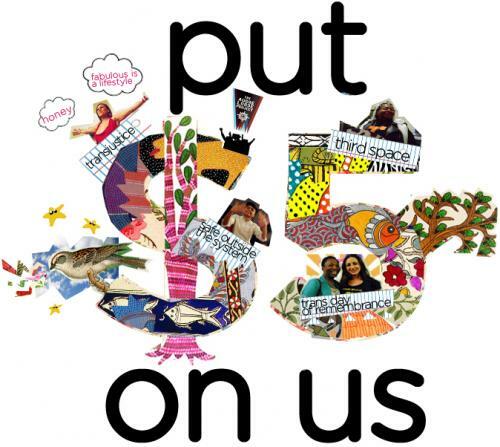 Read more about Put 5 on Us! JOIN THE ALP FUNDRAISING DRIVE!